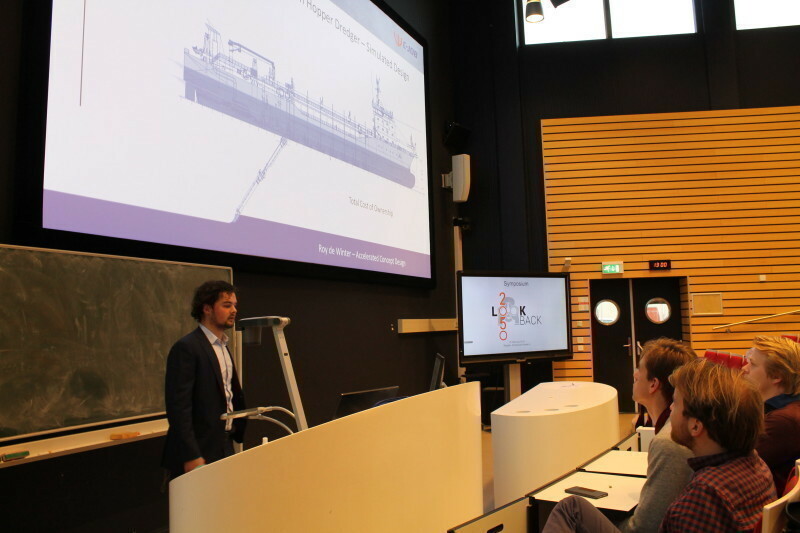 Encouraged by “Blueprint 2050” where the National Institute for Shipping and Shipbuilding in the Netherlands (NISS) looks forward to the year 2050 , the future of the maritime sector is once again addressed in the symposium “2050 Looking Back” organised by the Royal Netherlands Society of Engineers (KIVI), Section for Maritime Technology together with the Study Association William Froude to the occasion of its anniversary celebration. 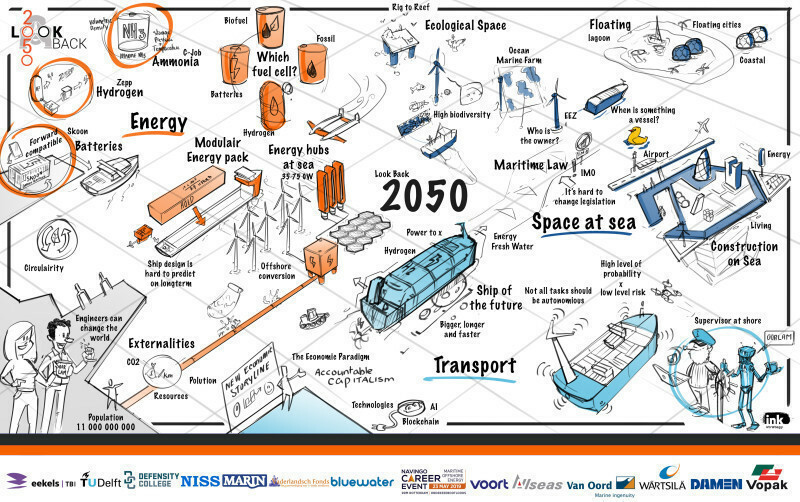 In the future scenarios developed in Blueprint 2050 three underlying themes can be recognized specifically with regard to the maritime sector: Space, Transport, and Energy. Subsequent to the continuation of population growth, challenges for engineers shall arise in sustaining the population, and their needs. What the world will look like in 2050, we can not know. However, in facilitating a world with a significant population pressure, technological breakthroughs must be achieved. 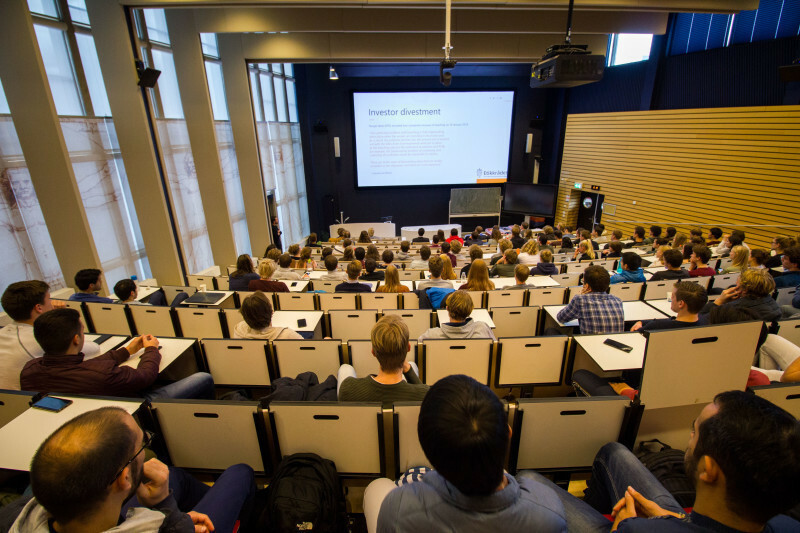 During the day, specialist working groups will present their views and their questions to the audience with respect to the three above mentioned issues, looking back on the itinerary that brought society there. What was the roadmap? Was it the narrow way or the broad way? What were the breakthroughs and what were the roadblocks on the way there? The symposium at LantarenVenster will commence at 09.00 , will finish at 17.30 and will be followed by a dinner.